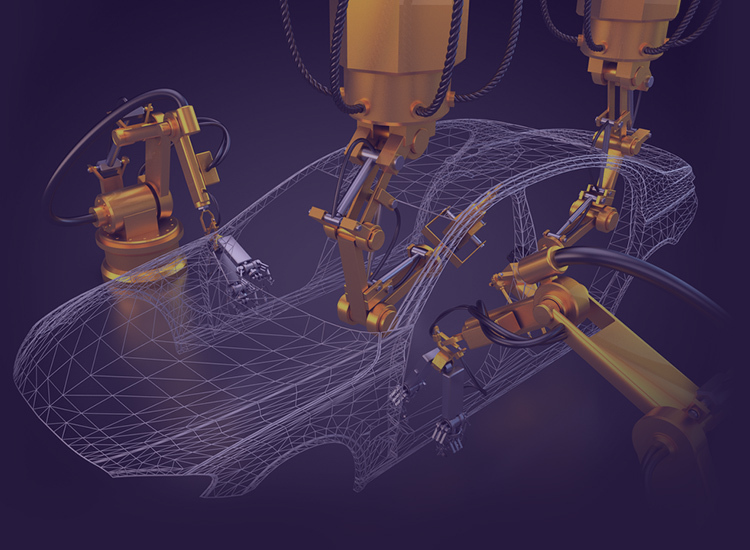 ASAI has been carrying out industrial automation projects for more than 25 years, commissioning facilities for major car manufacturers and for original equipment suppliers. optimising robot trajectories to achieve greater efficiency. 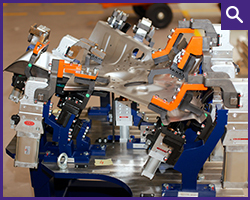 At ASAI, we have installed and commissioned, updated or retrofitted large production lines in the different vehicle manufacturing stages. 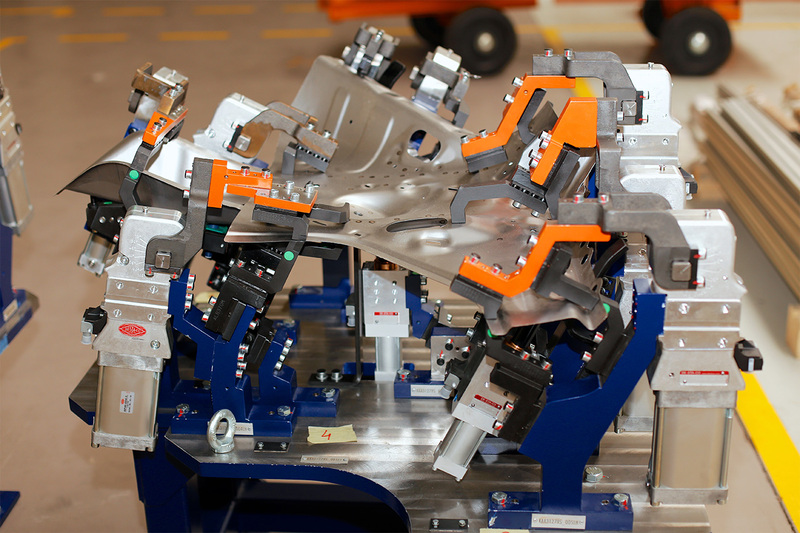 Depalletising and palletising robotised cell. Spare wheel, battery, glass, shaft insertion robots, etc. 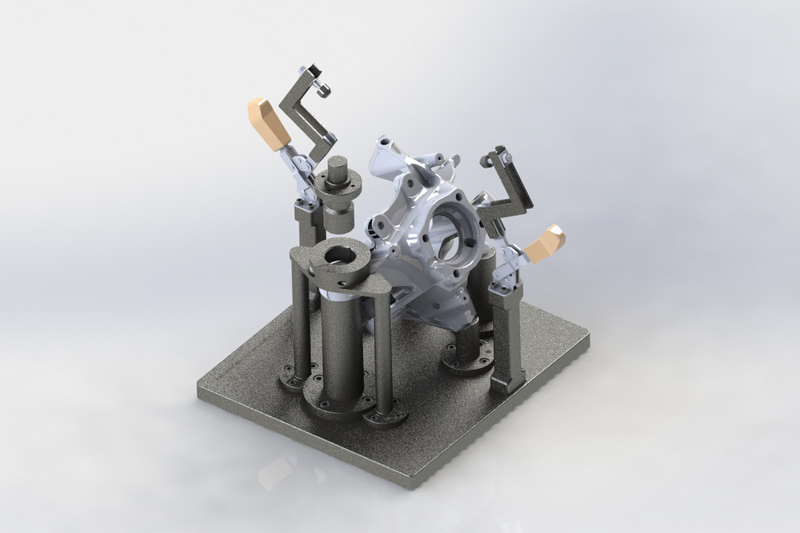 Collaborative robots for screwing and manipulation in assembly phase. With steering ball joint insertion technology. Design and manufacture of the necessary tools to complete our automation project for our customers in the car industry sector. 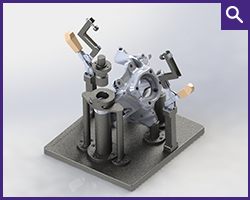 – Tools to insert steering ball joints, bearings, circlips, multiple parts, etc.